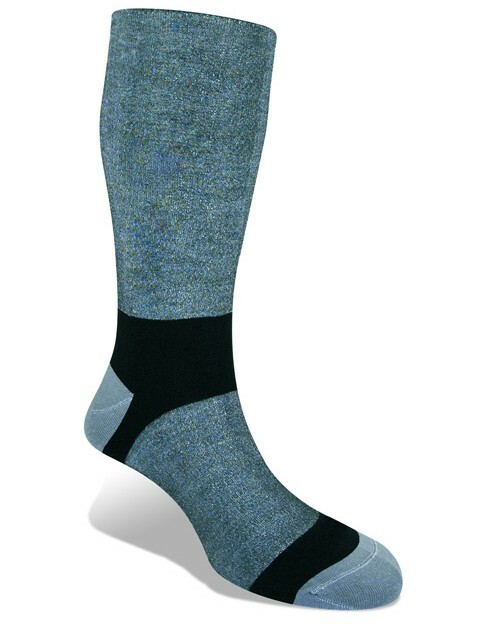 SKU: 539 Coolmax Liner 2 Pack Category: Socks Tags: Cho Oyu, Everest, Island Peak Brands: Bridgedale. 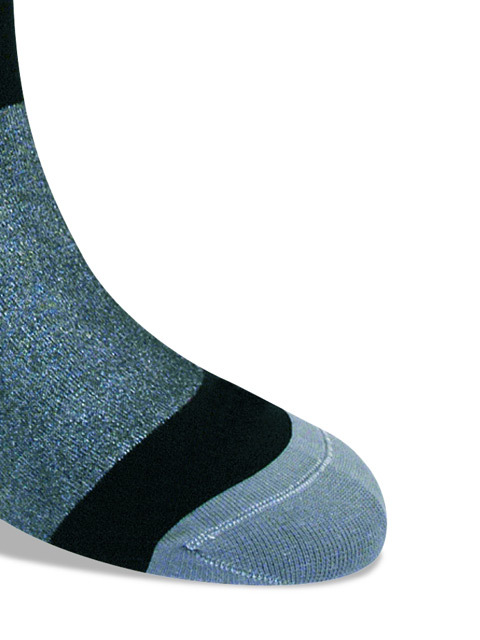 Moisture wicking performance for dry feet. 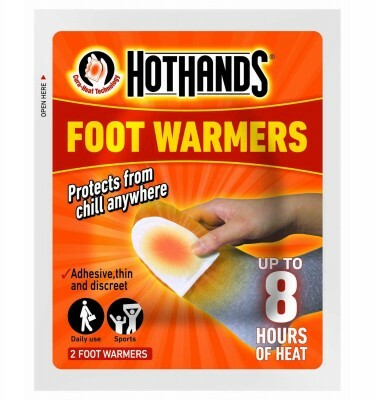 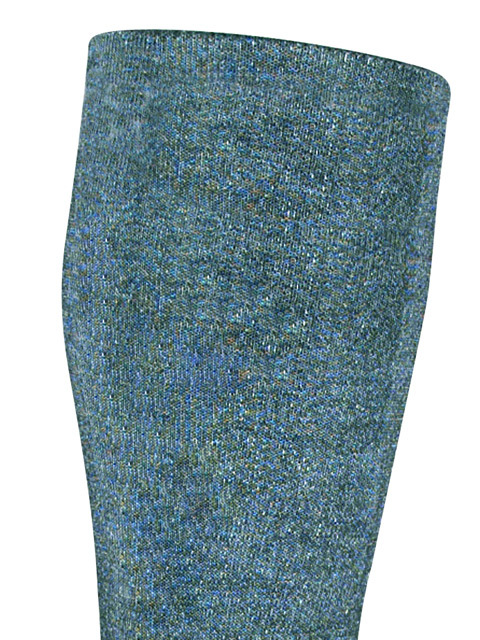 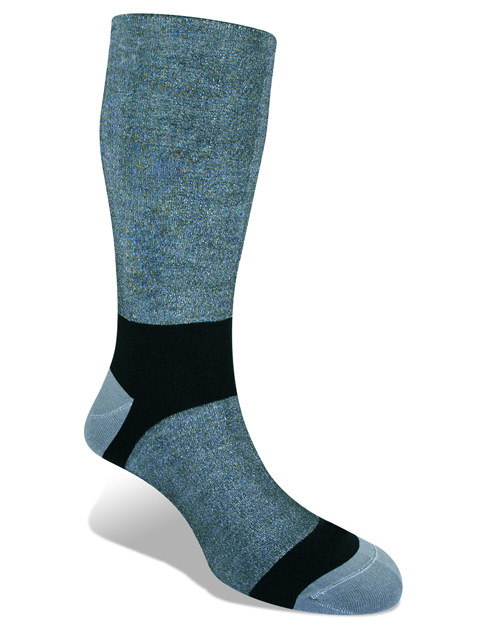 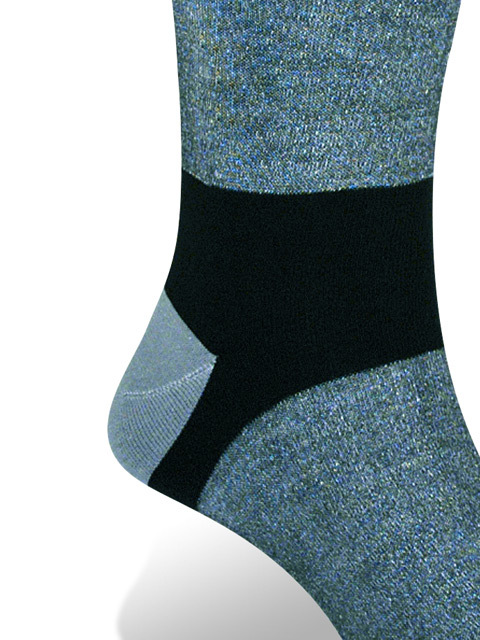 Fine knit, soft coolmax microfibres help prevent blisters, soreness and allergies. Our liners promote hygiene and cleanliness. 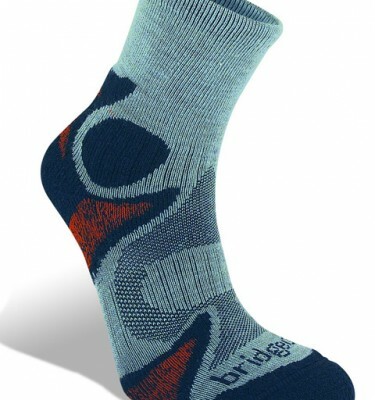 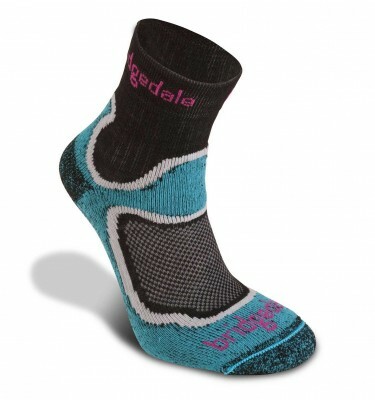 Best used under other Bridgedale Socks.